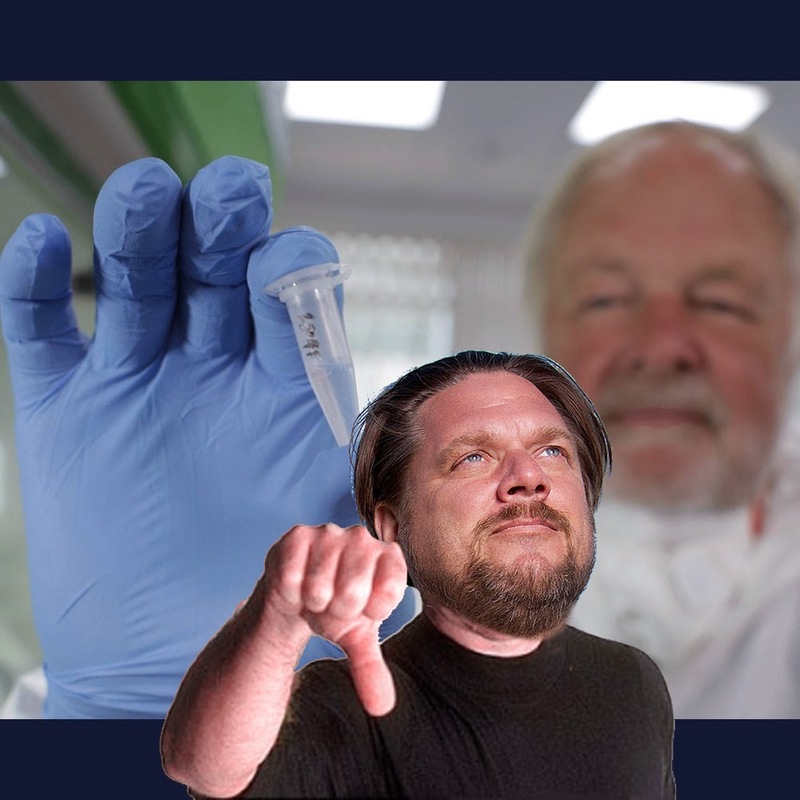 Matt Moneymaker Calls Sykes' Bigfoot DNA Study "Meaningless"
Matt Moneymaker Called Sykes Bigfoot DNA Study, "Meaningless scientifically"
Gawker.com was able to get an official response from Discovery News regarding the recent results of Dr. Bryan Sykes DNA study. Even better? 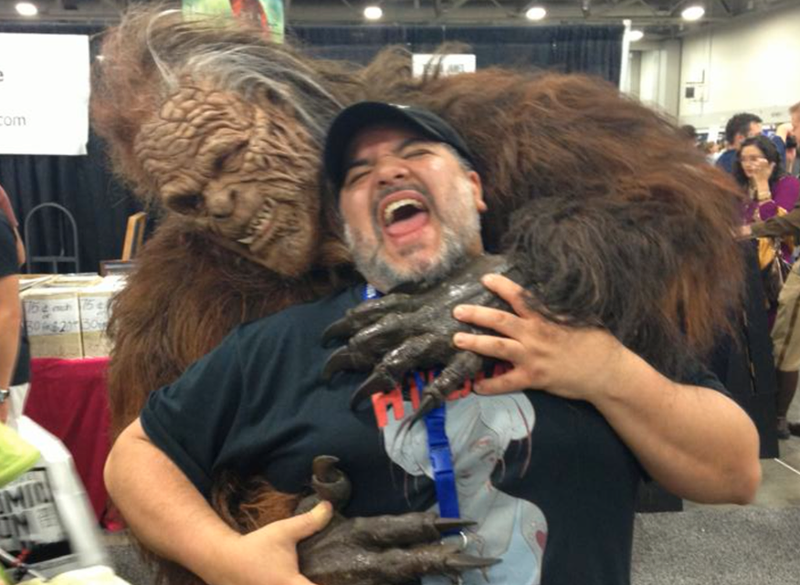 They got a response from BFRO founder and Finding Bigfoot co-host Matt Moneymaker. In a few short words Matt Moneymaker claims the study "meaningless scientifically." To be fair Dr. Bryan Sykes has not ruled out the possibility of a Yeti or Sasquatch being out there. He has said so in his response. "While it is important to bear in mind that absence of evidence is not evidence of absence and this survey cannot refute the existence of anomalous primates, neither has it found any evidence in support. 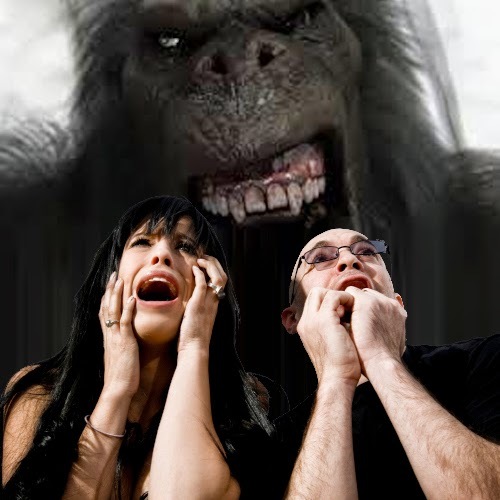 Rather than persisting in the view that they have been 'rejected by science', advocates in the cryptozoology community have more work to do in order to produce convincing evidence for anomalous primates and now have the means to do so." 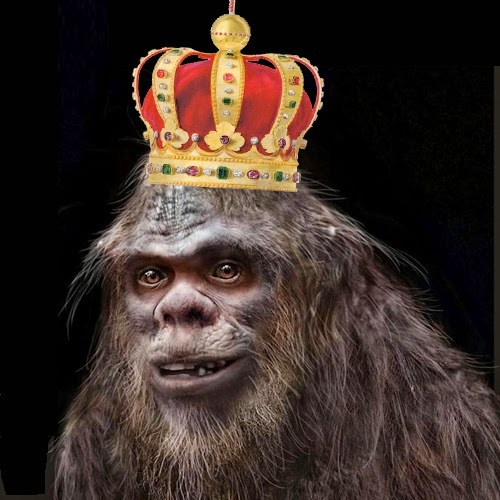 Click the following link to read the entire Gawker article titled, "Bigfoot Field Research Organization Head Calls DNA Study 'Meaningless'"
“From their high-quality products that are perfect for those who are out enjoying the Scouting experience to their expertise with fundraising programs, Jack Link’s and the Boy Scouts of America are a good fit...”--John Stewart, the BSA’s director of corporate engagement. The alternate title to this post was, "Sasquatch is the official protein for Boy Scouts," but discretion got the better of me. In the new video promoting Jack Link's as the official protein of the Boy Scouts. 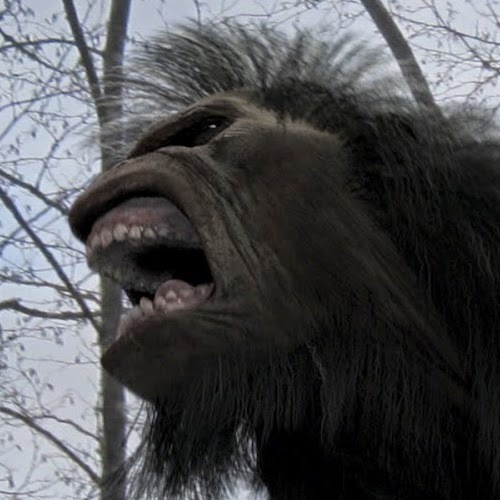 Our familiar friend makes a cameo at the very end, looking more like a sports team's mascot, versus the terrifyingly funny Sasquatch we are used to in the Messin' with Sasquatch campaigns we are used to. I guess the Boy Scouts needed a warmer cuddlier version, which I'm fine with. The design is great and still resembles the Jack Link's Sasquatch we love. Watch the videos followed by the official Boy Scouts of America press release below. The Boy Scouts of America and Jack Link’s® have teamed up on a multiyear partnership that will make Jack Link’s “The Official Protein Snack of the Boy Scouts of America” and the organization’s four national high-adventure bases. The agreement will put many of Jack Link’s popular beef, pork, and turkey jerky products onto the shelves of BSA retail facilities and into the hands of the thousands of youth and adult members who sign up each year for adrenaline-pumping adventures at its national high-adventure bases in Florida, Minnesota, New Mexico, and West Virginia. On the local level, where BSA councils manage their own fundraising campaigns and host more than a million boys and girls at long-term Scout camps around the country each year, Jack Link’s will be designated as a Preferred Service Provider. 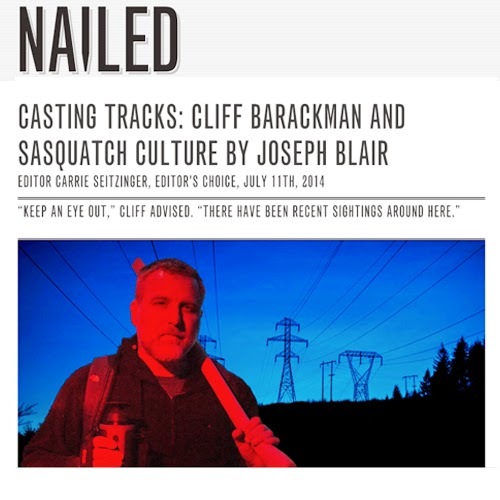 To help spread awareness of the partnership, the two organizations have already produced several “Scoutin’ With Sasquatch” videos—inspired by Jack Link’s iconic “Messin’ With Sasquatch” advertising campaign—that show the mythical creature enjoying a number of Scouting activities such as hiking, camping, and even zip-lining. The Boy Scouts of America provides the nation’s foremost youth program of character development and values-based leadership training, which helps young people be “Prepared. For Life.®” The Scouting organization is composed of 2.6 million youth members between the ages of 7 and 21 and more than a million volunteers in local councils throughout the United States and its territories. For more information on the Boy Scouts of America, please visit www.scouting.org. Headquartered in Minong, Wisconsin, Jack Link’s is the leader in the meat snack category and the fastest-growing meat snack manufacturer worldwide. The Jack Link’s brand represents a heritage of quality and consumer trust. Well known for its iconic Messin’ With Sasquatch™ advertising campaign, Jack Link’s offers more than 100 premium meat snack products at retail outlets in more than 40 countries. Check out JackLinks.com for more information on the brand. Normally I like to provide some type of editorial from the angle, "what does this mean?" Not a chance on this one. 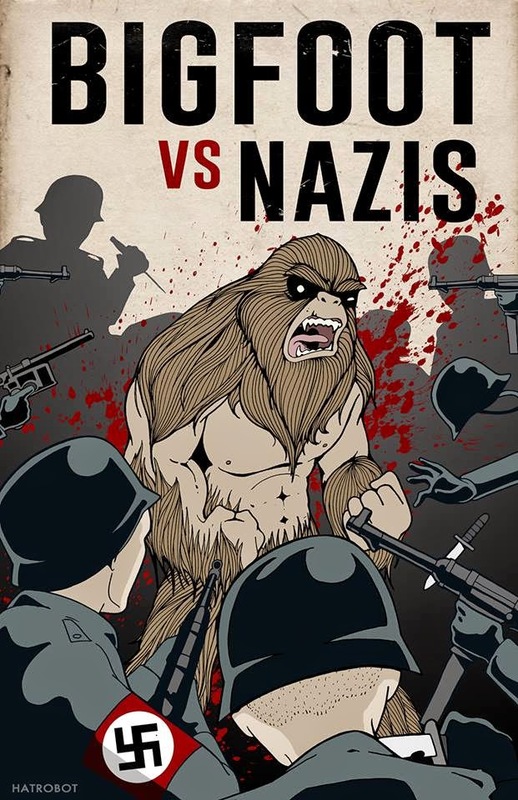 What does it mean when an entire state decides to provide almost $100,000 in incentives to help finance a movie titled, "Bigfoot Vs. Nazis"? Well Utah has it's reasons. Read below and then check out some cool preview photos from the movie production. 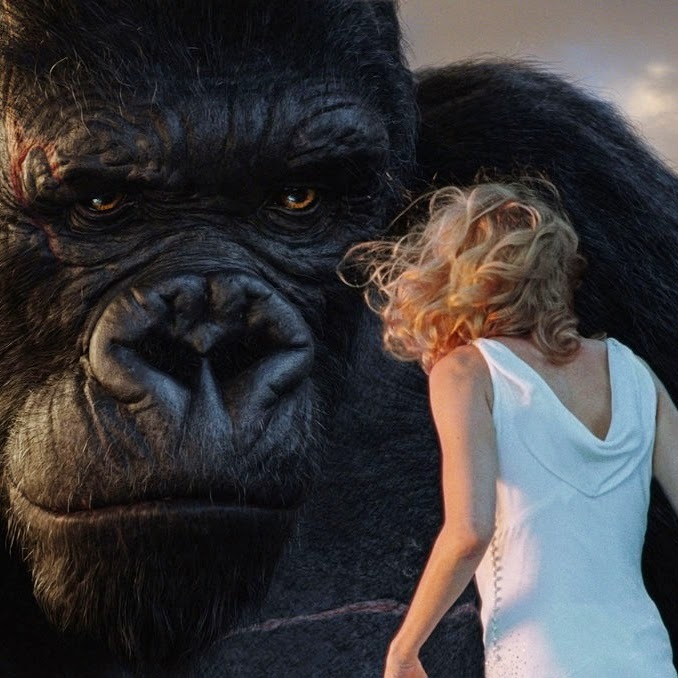 Maybe its plot is a bit far-fetched, acknowledged Utah Film Commission Director Marshall Moore in a presentation Thursday to the Governor’s Office of Economic Development board. 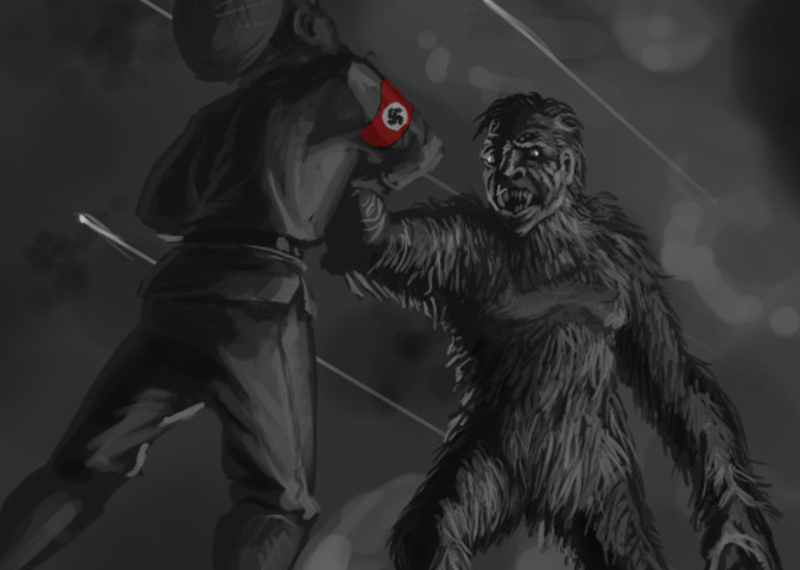 Especially the parts where Einstein and Frankenstein get involved in the fight between monsters mythical and real. But, he added, the Camera 40 Productions team making the fantasy adventure feature film will spend almost $500,000 in the state, shooting for most of November with a cast of 18, plus 25 crew members and 200 extras. For that reason, GOED’s board unanimously approved a post-performance tax credit for Camera 40 of up to $98,406, 20 percent of the amount the production team expects to leave in the state. 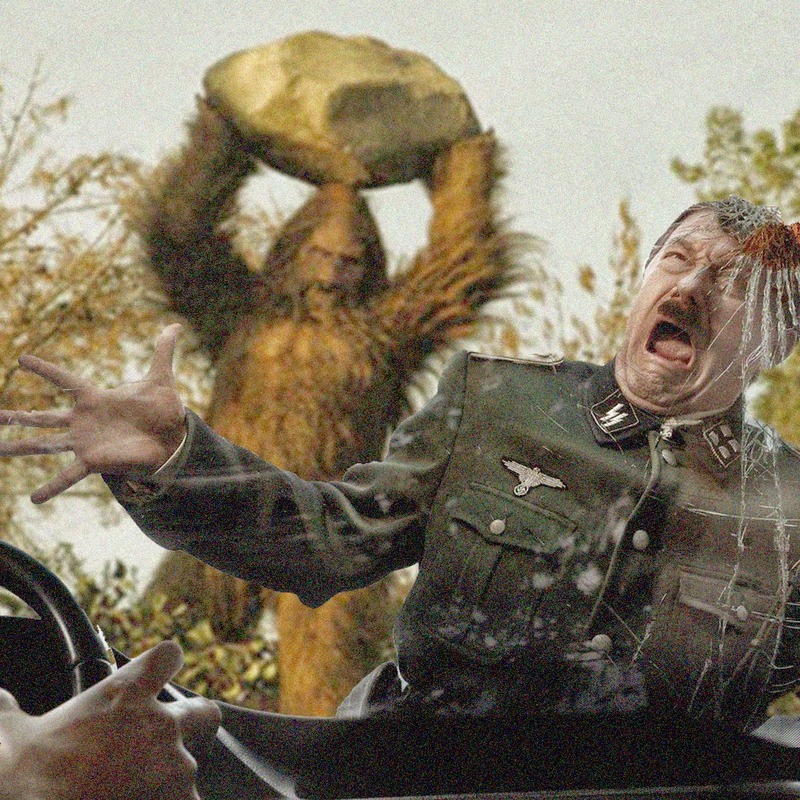 "Bigfoot versus Nazis" was one of eight film projects that received incentives from GOED. 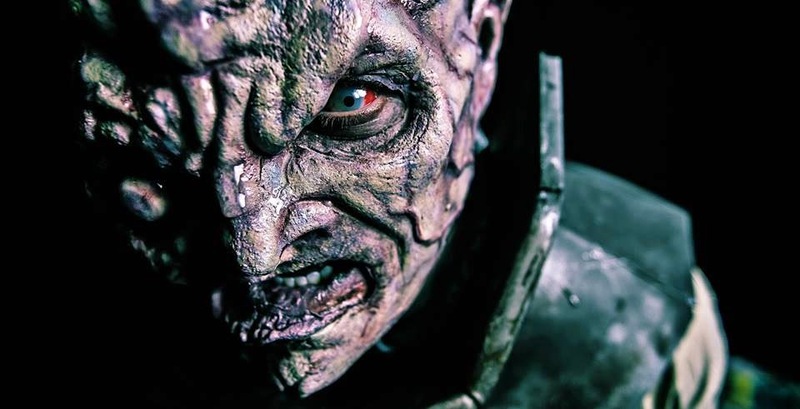 The offers are based on the production companies spending defined amounts of money in the state and, quite often, hiring at least 85 percent of the cast and crew locally. The tax credit increases from 20 to 25 percent when spending tops $1 million, Moore noted. 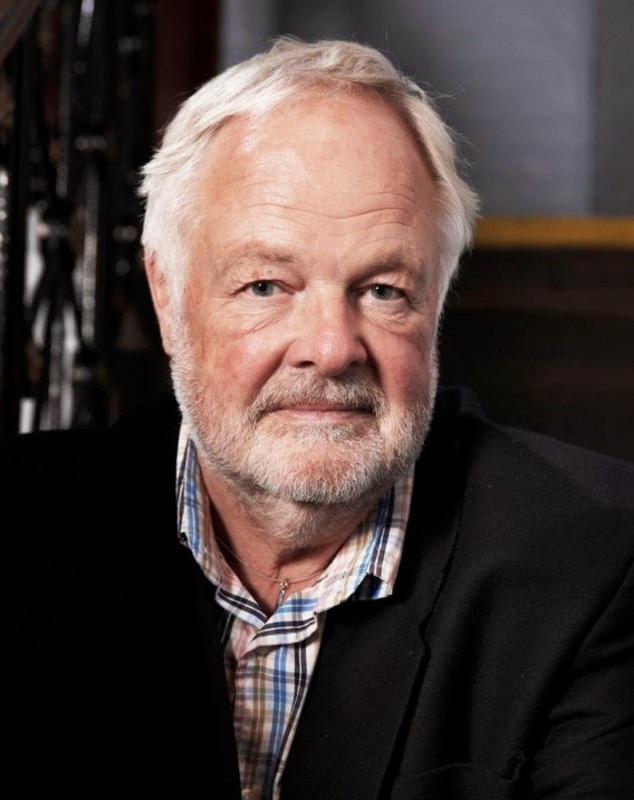 But it can be cut back if a production falls short of meeting its spending goal. A closer look at another Über Nazi.